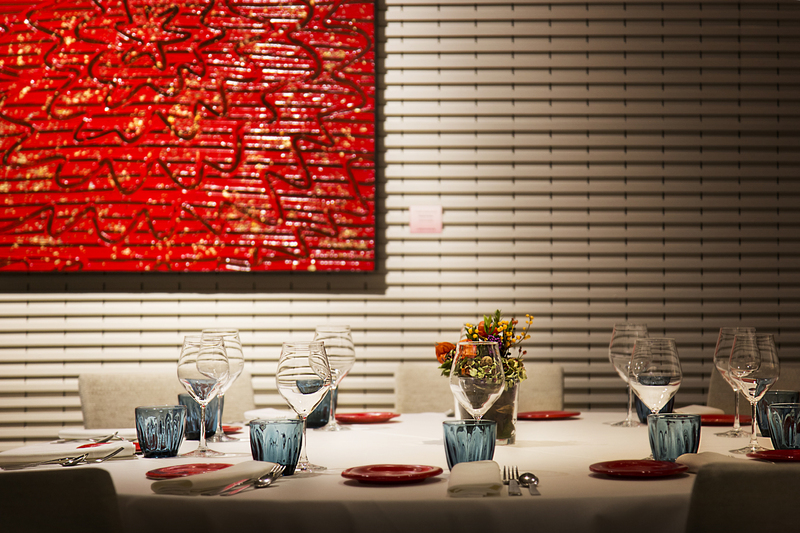 Between one course and another it is also possible to admire the abstract paintings by Fiorella Pierobon whose theme is “raw materials”. A gift to the piedmontese territory and to the local excellence. Recently has been added the painting “Il Tremolar della Marina (2010)” that was part of the 54th International Art Exhibition of Biennale of Venice. 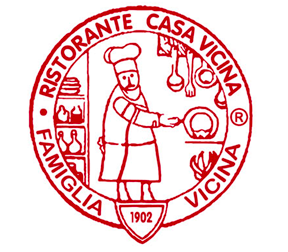 Among the awards obtained over the years, Casa Vicina restaurant, in addition to the Michelin Star has awarded 2 forks in Gambero Rosso guide, 2 hats for Espresso’s guide and 3 forks in Michelin’s one. For years among the excellence of the restaurants in Turin selected by the Guide Il Cento of Turin, always on the podium in the ranking of top 50 restaurants of the city.